We at Macworld spend a lot of time chatting about the Apple Watch, and for good reason. 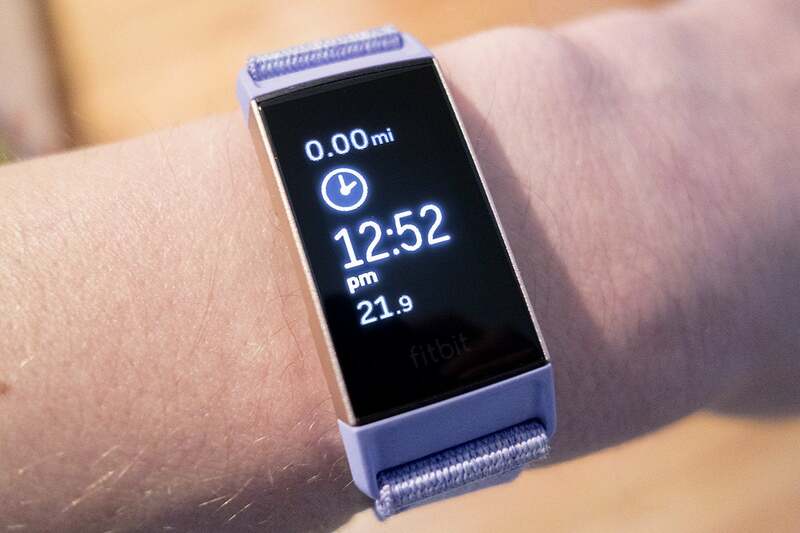 But the Fitbit Charge 3 is a fine alternative if you’re looking for a capable fitness tracker that won’t gouge your paycheck, and right now Amazon’s Woot service is selling it for $118.99Remove non-product link, or 21 percent down from the normal price of $149.95. Woot, indeed. There’s just a small catch: It’s only available in rose gold/berry. The big reason to choose this over heavily discounted Apple Watches is the Fitbit Charge 3’s seven-day battery life. You’ll normally have to recharge an Apple Watch at some point during your day—although it doesn’t take that long—but the Fitbit Charge 3 can chug along for much of your work week without gasping for more power. As I said above, it’s a “fine” smartwatch, but calling it great would be a stretch. Macworld’s Michael Simon gave it a four out of five rating when he reviewed it in October, praising its notifications and bright screen while frowning on its limited apps and lack of music storage.